Units starting at 69₵ a day! Boxes, Bubble Wrap and more! Safe and secured, guaranteed lowest price. Reserve now! Competitive rates. Month to month leases with no long-term contract and no deposit. We match price on any local competitor’s advertised rates (new customers only). Many sizes of indoor and drive-up units to choose from. Storage options for Vehicles, Recreational RVs and Boats. State of the art Security with Video surveillance. We carry storage supplies such as storage boxes, stretch wrap, bubble wrap, clear tapes, ropes, locks, knives, gloves, corrugated boxes, all sizes mattress bags. 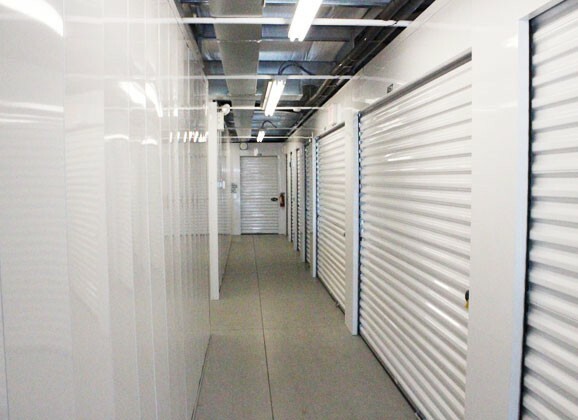 Third party insurance policy available to help protect your stored items.